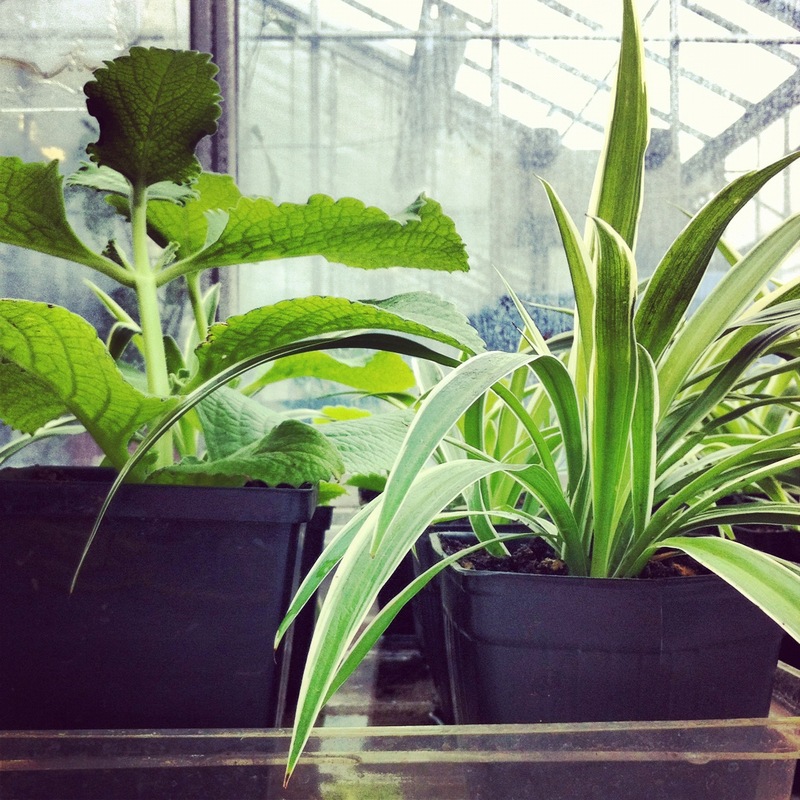 Join us for two exciting events this week at the Concordia Greenhouse! On Wednesday, we have our House Plant Sale. Ensure to bring small change and a box to carry your plants home. On Thursday, you can come to our monthly crafternoon – Art in the Atrium. 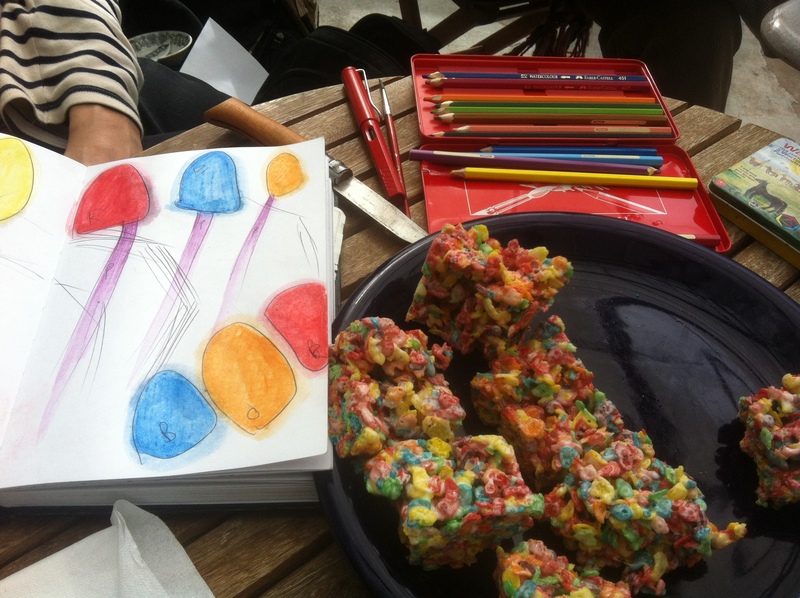 This month, our project is Zines and collages or just bring your own craft to work on! The Concordia Greenhouse is a fee levy group, part of an amazing community on the Concordia Campus. However, if you wish to opt out of our funding, next week is your opportunity. Note: The Atrium will be closed for the plant sale on Wednesday from 11am till 12pm. Previous PostComing up at the Concordia GreenhouseNext PostThe City Farm School Internship applications are now OPEN!